If your jewellery is dull and lacklustre, a good polish will see it return to its ‘as new’ glory, proudly worn and displayed. A worn pair of shoes can look like they’ve just stepped off the catwalk with a quick buff and shine. 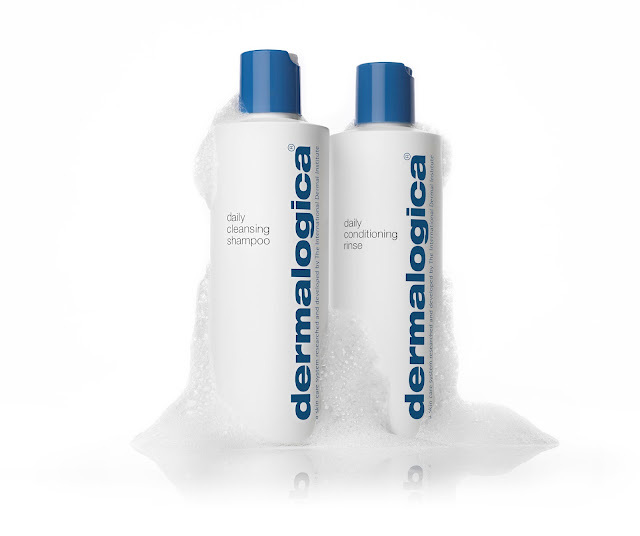 Cool brand leader, Dermalogica has developed Daily Cleansing Shampoo (€25.40/£19.80) and Daily Conditioning Rinse (€26.55/£20.70) to put the life and shine back into hair. Daily Cleansing Shampoo is a nourishing, sulphate-free formula which delivers healthy, shiny hair with every use. Free of drying detergents and harsh chemicals, the non-stripping, daily-use formula gently cleanses with a robust, foaming lather. Moisture-rich Daily Conditioning Rinse restores softness and shine for vibrantly-healthy hair. Free of harsh chemicals, the daily-use formula improves manageability without adding extra weight. Thirsty, damaged strands will thrive on the nourishing ingredients in this moisturising, strengthening formula. Panthenol (pro-Vitamin B⁵) smoothes and conditions damaged cuticles. Hair is shielded from heat and sun damage, whilst the inclusion of grapefruit, lavender and geranium essential oils invigorate the senses. After shampooing, apply to hair from root to tip, focusing on the ends, Rinse thoroughly with warm water.